Carolyn D. Johnson is president of Welcome to Harlem a boutique-tour company focusing on the rich history and cultural diversity of Harlem and visitor center. We have been in business for over ten years and a NYC and NY State certified minority and women-owned business. We are a full service tour company that responds to the pulse of Harlem and its unique enclaves. Johnson is a graduate of the City University of New York, a New York City licensed tour guide and co-author of the Harlem Travel Guide. 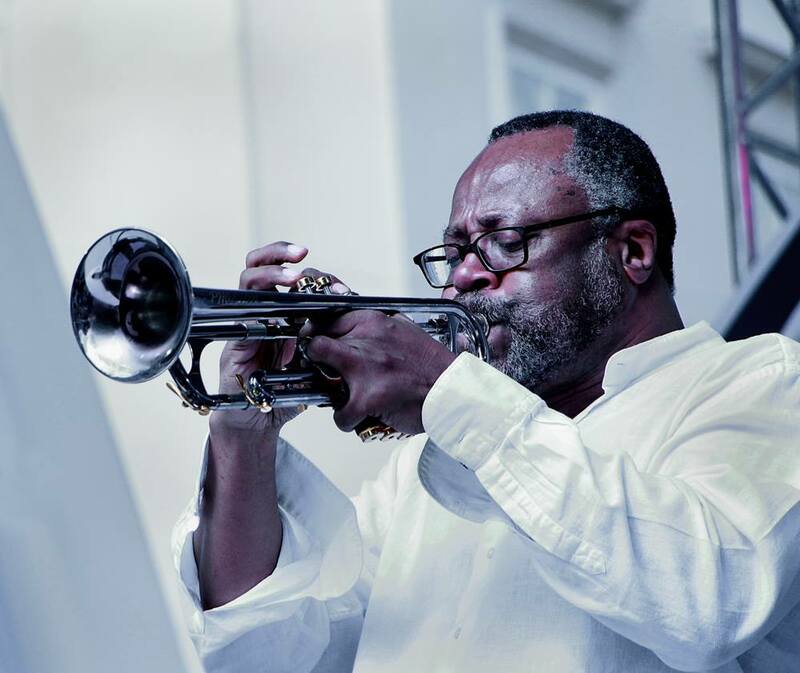 Craig Harris: Trombonist, Composer, Conceptualist, Educator and Curator of the Harlem Afternoon Jazz Series. Mr. Harris brings 40 years of innovation, craftsmanship and excellence to improvisational music. In his projects, including God’s Trombones, Brown Butterfly and Tri Harlenium, Mr. Harris moves far beyond the confines of the jazz world and into the sphere of multimedia and performance art. With his bands Cold Sweat, Tailgaters Tales and Nation of Imagination he displays a unique sense of concept and a total command of the sweeping expanse of musical expression. He has been a major figure in jazz working with such notable artists as Sun Ra, Cecil Taylor, Sam Rivers, Abdullah Ibrahim, Jaki Byard, Muhal Richard Abrams, David Murray, Henry Threadgill, Lester Bowie, The WORLD Saxophone Quartet, The Roots, RAKIM to name a few. Mr. Harris brings the breadth of this experience to the Harlem Afternoon Jazz Series and presents the full spectrum of this great American art form. Music that will inspire, educate and entertain. To support all aspects of the performing and visual arts. Our vision is to preserve, promote and perpetuate the music which is indigenous to North America: blues, jazz, gospel and all genres which derive from our African American heritage. To create a community of lifelong, independent learners in reading, writing and mathematics that will empower all participants with passion and a love of education. With an active board of directors and advisory board that have varied professional artistic and administrative experience we will work diligently to facilitate these goals. This one hour holiday season Harlem Easter Weekend Gospel Concert will bring joy to your heart and soul. Gospel music is a powerfully uplifting experience that everyone should experience. Jason Marshall is a highly sought after and established fixture on the global music landscape. A rare specimen even among the highly competitive New York City music scene. “Sweet” Lee Odom has been playing clarinet for years, along with other woodwind instruments, including flute and bass clarinet. A native of North Carolina, Lee ventured to New York City in 2011 where she quickly found her way into various musical communities. Ms. Cumberbatch is a native of Brooklyn and has toured extensively in such places as the Caribbean, Europe, Canada, West Africa, Russia, Japan, and the United States. 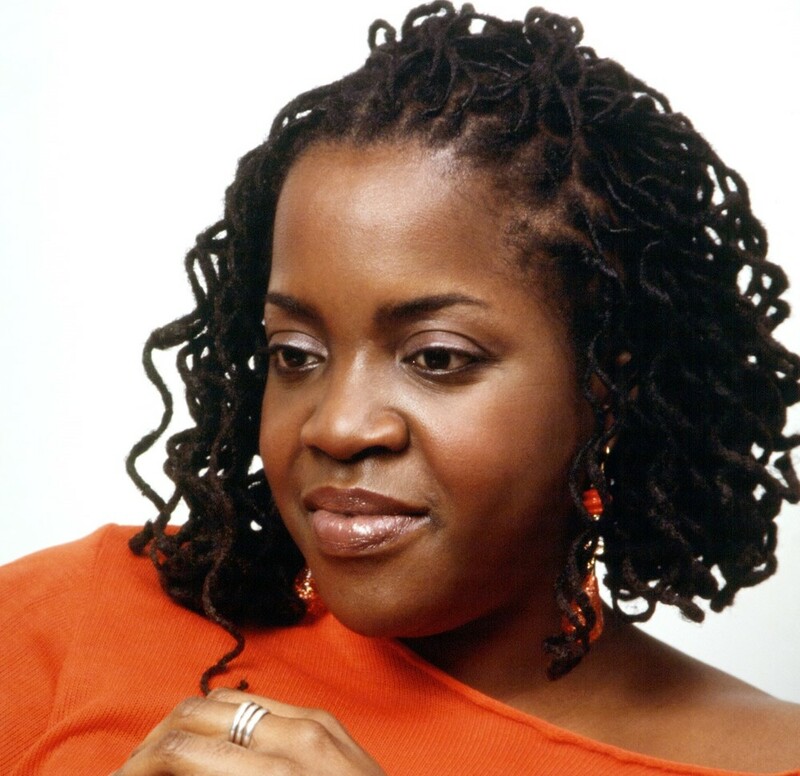 She has worked extensively with trumpeter Hannibal Loukumbe as the featured vocalist in two of his symphonies and also performed his suite "Fannie Lou Hamer" with the Kronos Quartet and "Love Poems to God". New York born bassist Alex Layne began his musical career in 1959 at Count Basie’s Night Club. He went on to become a major player on the New York scene, where Alex performed with many great musicians, including Coleman Hawkins, Max Roach, Freddy Hubbard, and Sonny Stitt. New York-based saxophonist and composer Sam Newsome works primarily in the medium of solo saxophone, an approach for which he gained world-wide critical acclaim. Michael Marcus is a jazz clarinetist/multi-woodwind player, composer and arranger. Since releasing his debut recording as a leader, Under the Wire for Enja Records in 1991, he has appeared on more than 35 records and composed over 125 original/recorded compositions. Bassist Melissa Slocum has been performing worldwide since 1982, and worked with such legends as Art Blakey, Lionel Hampton, Cab Calloway, Clark Terry, Wynton Marsalis, Woody Shaw and Hank Jones. Born in Tokyo, Japan, but raised musically in New York, pianist/composer/educator, Yayoi Ikawa is an experience in ingenuity and compassion. Being exposed to the diverse music scene in New York, Yayoi plays Jazz, Gospel, R&B, Hip-Hop, Classical, African, and Caribbean music.